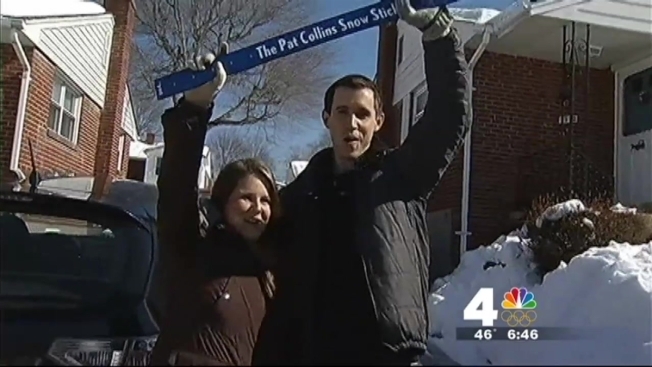 We are proud to announce the winner of February's Pat's Snow Stick Challenge! Stevy Brown and her boyfriend Alex tweeted us a photo of their Golden Retriever Barley, catching a snowball mid-air -- our celebrity panel of judges loved the action shot between man and his best friend. 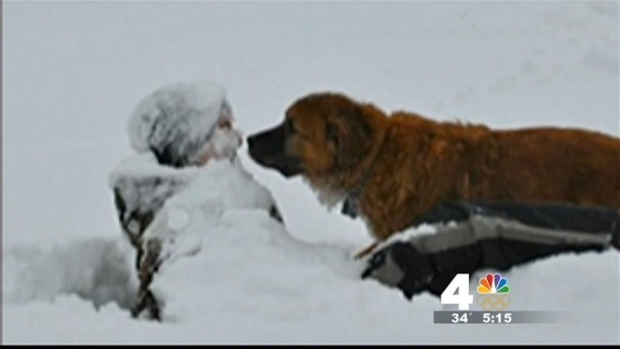 News4's Pat Collins presents the five finalists in this week's "Best in Snow" challenge. Brown told us Barley has been having a blast in the snow this week. "Alex started tossing snow balls and tossing them at her, and being the retriever that she is, she tried to catch all of them," Brown said. 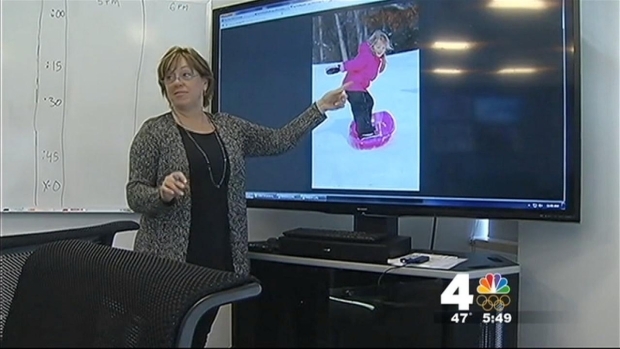 News4's Pat Collins issued a new challenge for this storm. He wants to see your Best in Snow. Brown, Alex and Barley received a copy of the official Pat Collins Snow Stick for winning the challenge. We want to thank everyone -- all 2,300 of you -- who sent in photos this week. Our judges loved sifting through your creative, snowy pictures! Here are some of the entries! 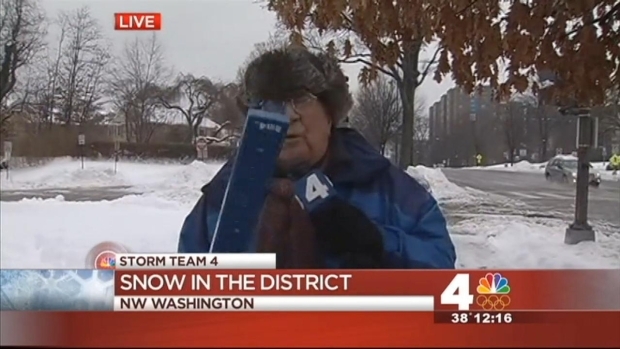 Stay safe out there, DC! As inches upon inches of snow piled up in the DC area, News4's Pat Collins challenges viewers to send in their "Best in Snow" photos.